Senior Ben Wallace is a second year staffer and editor of the website. He enjoys hunting, fishing, and playing football. 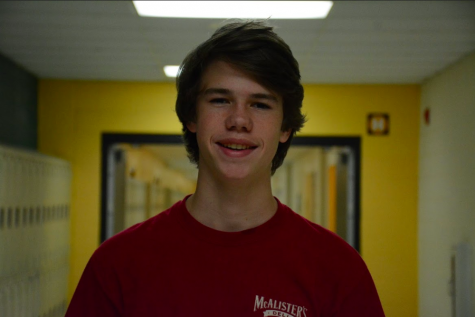 Other than newspaper, Ben is a Co-captain of the Mock Trial team and a Warrior Ambassador.